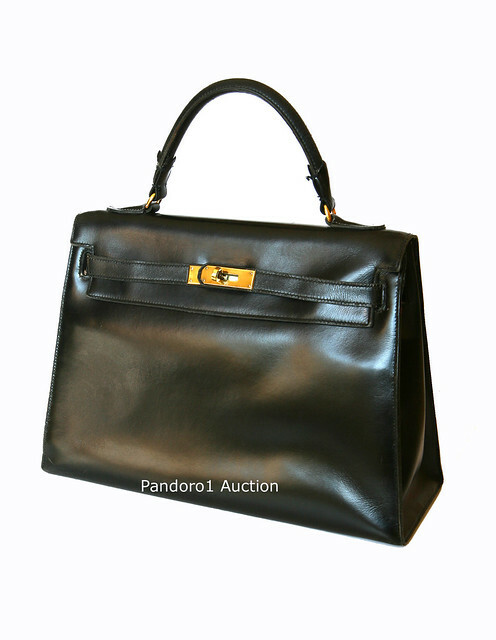 Cookies & Candies: Ever seen a Hermes Kelly bag from the 1950s? 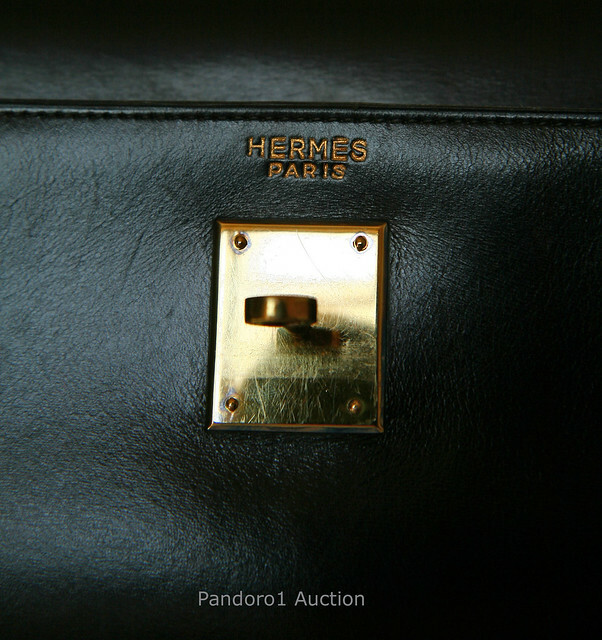 Ever seen a Hermes Kelly bag from the 1950s? Well, I haven't until my client dropped it off. This grand dame is one fine looking bag even though she's 55 years of age. 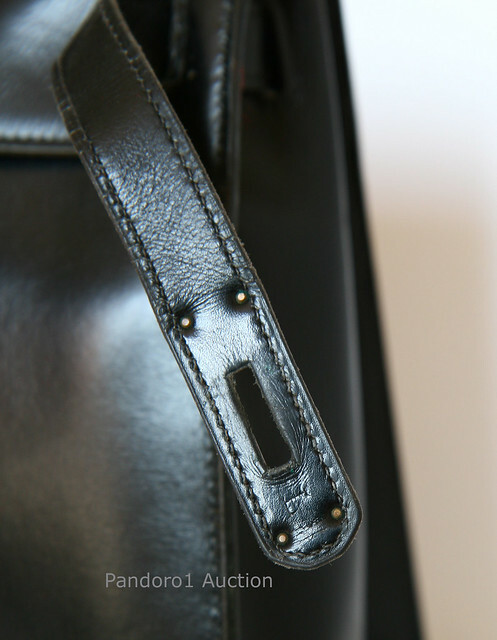 Despite that a non Hermes artisan repaired the sides of the handle, this hasn't diminished the beauty of the Kelly one whit. Up to this point, I've never seen nor touch a bag this old so as you can imagine, I was completely awestruck. These days with the likes of cheap and easily attainable fashion, it's rare to see anything that lasts. In fact, this brought me back to the first time I saw a Kelly bag up close. It was at the Marché Serpette in Paris where the owner of Voyages showed me a vintage Rouge H Kelly. After weaving a rather nostalgic tale of its provenance, I embarked on a love affair with the Kelly ever since. What astounds me is that the Kelly bag had withstood numerous trends over the past 5 decades and is still in vogue AND revered to this day. 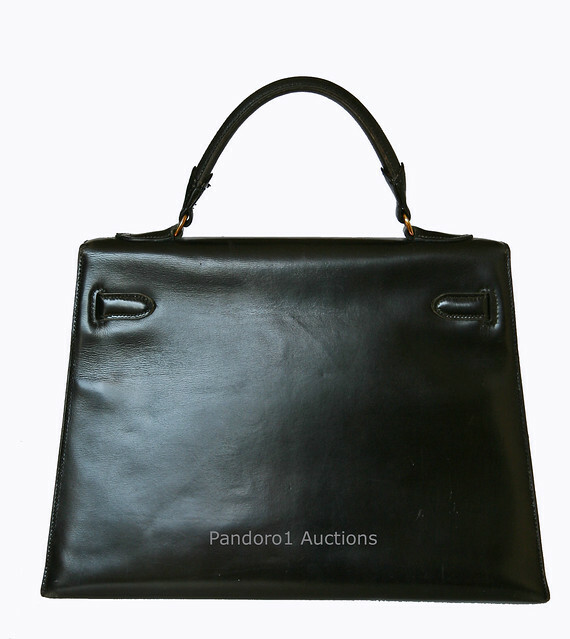 Let's delve into the economics of owning this bag. Say, you spent the equivalent of £350 for the Kelly in 1956 which was quite a bit of money in those days. You used it for argument's sake, 100 days out of 365 over the next 55 years. That worked out to be 6 pence per wear. That's far cheaper than owning an "IT" bag that is no longer relevant after a season or two. Like a good painting, the Kelly appreciates over time which is more than I can say for most bags and cars. wow it is in amazing condition!!! truly a classic piece. All hail the Kelly! That one is stunning! Whenever I think I'm done, I remind myself that I need a black boxcalf Kelly that will also last and last. Look at that patina! 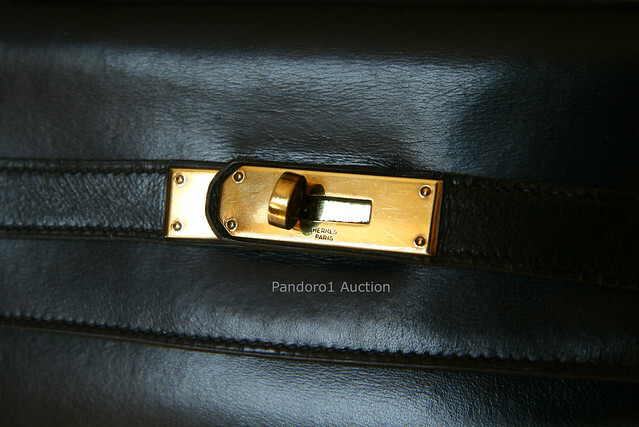 Wow sucha beautiful bag - and what fabulous condition it is in! Someone must have taken a good care of it. It looks very pristine. Sharon, Kim, S in NY, ShinyPrettyThings, Chicology, Lauraloo, Katherine and Mona P, THANK YOU! I think it's amazing that a bag can remain trendy after 5 decades. The leather gets more and more beautiful with time. A rare gem! swoon. must start saving now. Thanks for the unique and interesting posts! WOW! Truly a timeless, classic style. I hope that some of my pieces will look that good and still be fashionable in 50 years!